Co Op NHS Discount - Can NHS Staff Save in store? 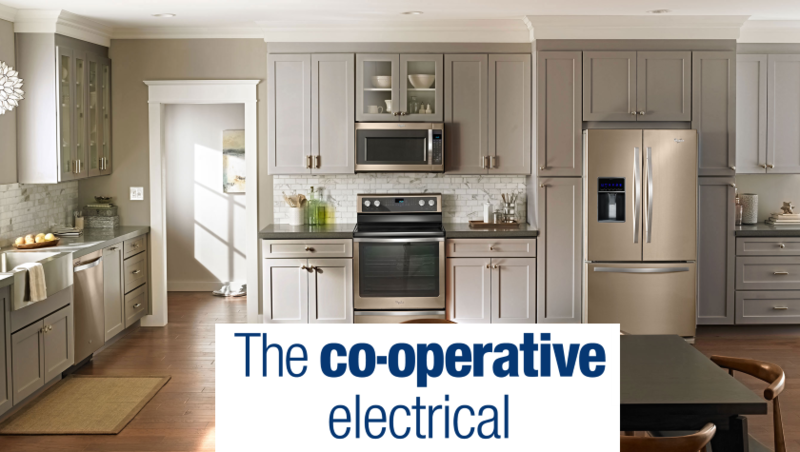 The Co-operative Electrical Shop offers a wide range of products representing value for money. Their product range has been developed by including only renowned manufacturers offering quality products. They strive to make sure each customer is happy with their purchase and for it to last the test of time, giving excellent value for money. They include market leaders within their product range to make sure all customers are purchasing a product that will be reliable and provide excellent service. 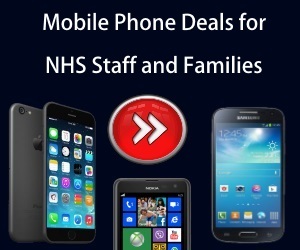 NHS Discount Offer have teamed up with the CO-OP electrical to bring you monthly offers which can save you hundreds of pounds. So make sure you continue to check back at regular intervals for all new offers!